Texas Tech University Health Sciences Center El Paso kicked off the holiday season with the fourth annual Cookies, Cocoa and Holiday Cheer celebration. 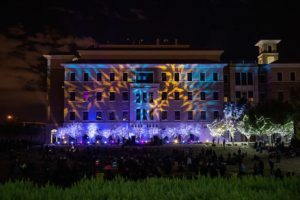 Cookies, Cocoa and Holiday Cheer 2018 lit up the TTUHSC El Paso campus with a dazzling light show. The light show — presented by the same team behind the famous Fred Loya holiday light show — wowed the crowd with the lights synchronized to holiday songs. 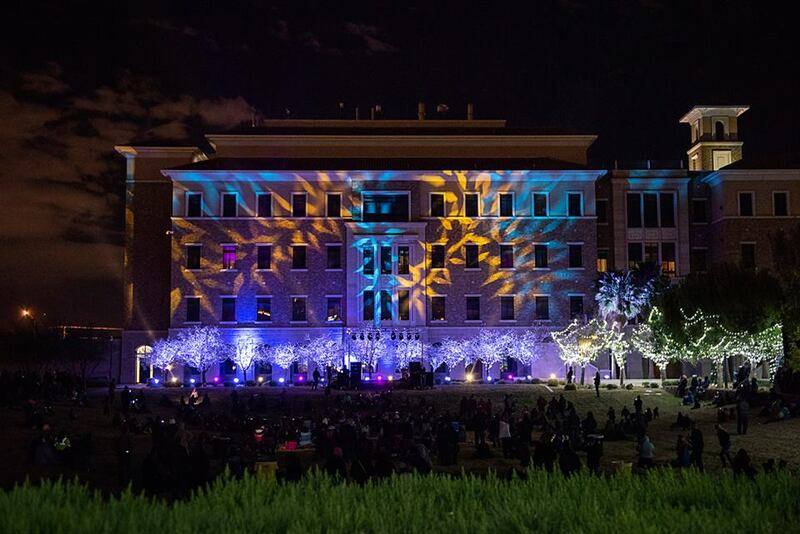 TTUHSC El Paso’s seasonal campus lights were then turned on for the first time. In addition to a performance from the holiday special guests, the Jefferson/Silva High School Drumline took the stage. Check out the Cookies, Cocoa and Holiday Cheer photo gallery on TTUHSC El Paso’s Facebook page.